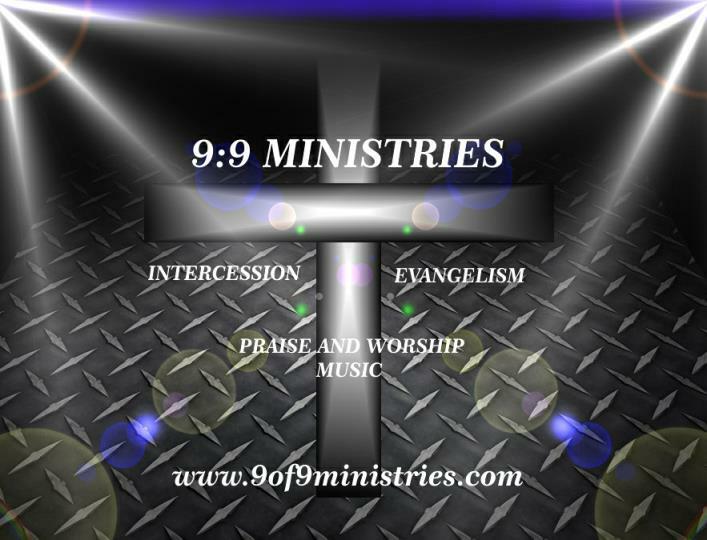 9:9 Ministry is an independent stand alone ministry based in Farmington, NM. 9:9 (pronounced 9 of 9) is a ministry that reaches out to the Four Corners Region of the United States through house visitations, street ministry, and local community events. Salvation: We believe that Jesus paid the price for sin by dying on the cross, was raised again unto eternal life on the third day. All who believe this, accept this, and profess this are saved.